History says the Aztecs played rainsticks to summon water from the sky. Let your Group join in with the pitta patter sounds of the rain by making these. They are pretty simple to make and will keep your Scouts entertained for hours. Why not arrange them into a band by changing the contents of their sticks so that they make different sounds. Nothing makes a rainy day more enjoyable than chatting with friends and eating cheesy pizza while keeping warm indoors. These pizza cupcakes take roughly 25 minutes to cook and are easy to prepare. For the Cub Chef Activity Badge your Cubs need to cook and serve a two-course meal. Why not let them create their own pizza cupcake flavours. 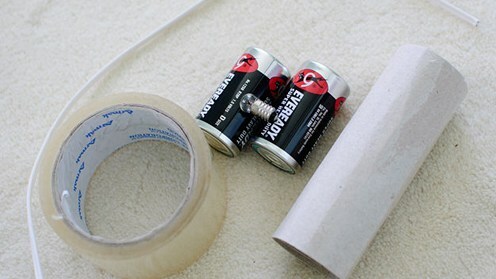 For dark and stormy nights show your Group how to make their own battery-powered torches. This activity is a lot simpler than it sounds, inexpensive and will leave your Scouts very impressed with themselves. They are easy to decorate and if looked after properly, can last good amount of time. Take this activity to camp with you, your Scouts may need to make their own torches if they forget to pack one! 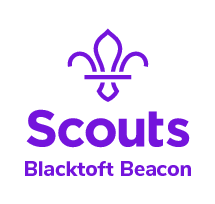 If your Scout Group wants to do more electronic related activities visit the members area for more details about the Electronics Activity Badge.